10 minute games. (Or longer, dependent on the number of teams.) One clock. Substitutions on clock. Open play. Lots of touches. 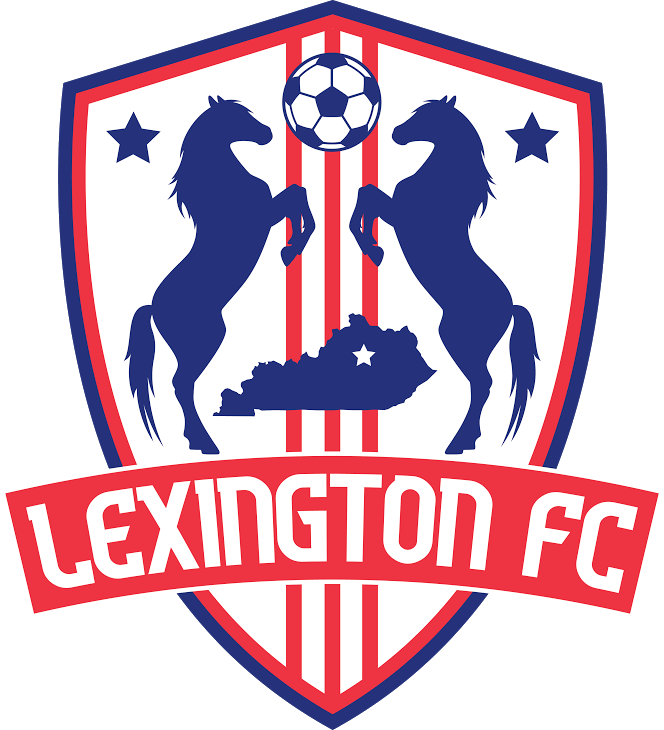 Looking forward to some fun soccer. Please email Michelle Rayner ( michellerayner10@gmail.com) if you have any questions. See everyone there. 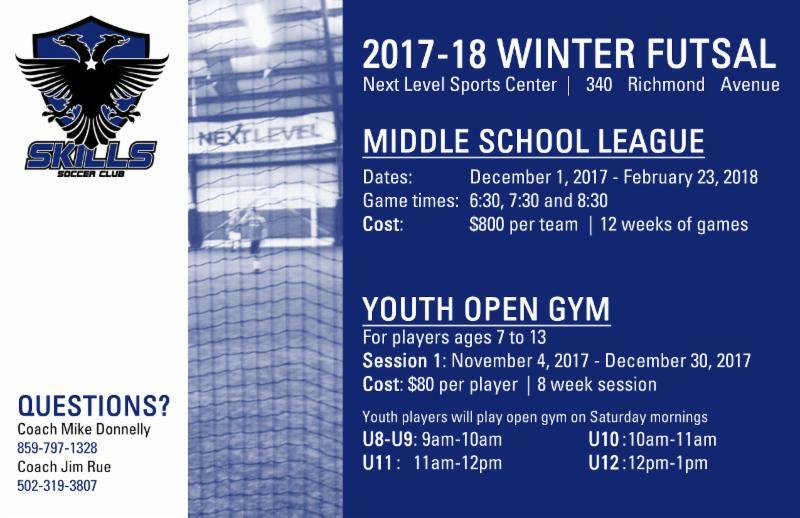 Skills Soccer Club will be offering Winter Futsal through a Middle School League and Youth Open Gym. See flyer for details.